New Delhi The Maharashtra government was pulled up by the Supreme Court on Tuesday for not “doing enough” to arrest the man accused of inciting violence in Bhima Koregaon, Milind Ekbote. “Do your job. Arrest him, conduct investigations and then tell us,” a bench led by Justice Kurian Joseph remarked and sought a status report from the investigating officer. The court clarified that its earlier order stating that in the event of his arrest Ekbote should be released on bail upon furnishing a bond of Rs.1 lakh did not restrain the state from arresting him. It rejected the government’s contention that Ekbote was not cooperating and absconding. “Inspite of our order and his availability, you do not arrest him. There is no single attempt made to arrest him. Should we hold the investigation now?” the bench inquired from the state counsel. “Recording of arrest is the most important thing as far as this person is concerned. Arrest him so that he is under your surveillance,” the bench said. State counsel submitted that people were aggrieved by the accused and his actions. “His custodial interrogation was necessary. Police has to recover pamphlets from him,” the lawyer said, implying the court order was blocking its probe. To this the bench clarified that its order never stopped the police from nabbing Ekbote or probing the case. “Why do you think you can recover anything only if he is in custody? You conduct the investigation with his cooperation and tell us where he is not cooperating. We thought you would have arrested him by now. Arrest him and tell the world,” the judge said. Ekbote is accused of inciting violence in Bhima Koregaon near Pune on New Year’s Day. He approached the Supreme Court after the Bombay high court rejected his application on February 1. Clashes broke out in Bhima Koregaon near Pune and its surrounding areas during celebration to mark the historic ‘battle of Bhima Koregaon’. 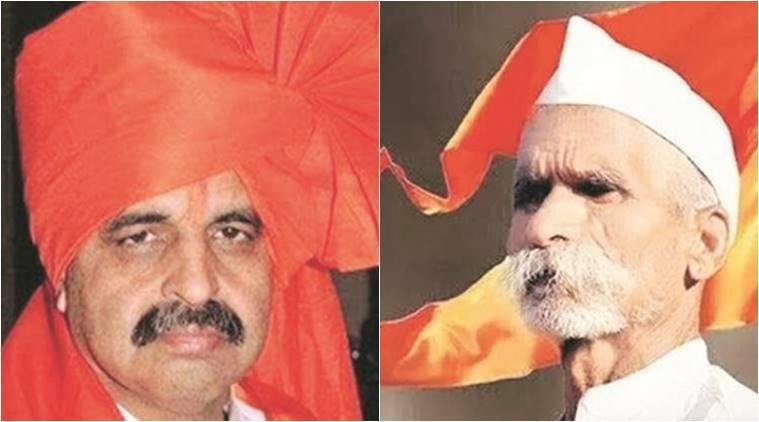 Eye-witnesses claim they saw Ekbote, as well as Shiv Pratishthan chief Sambhaji Bhide, in the area at the time.